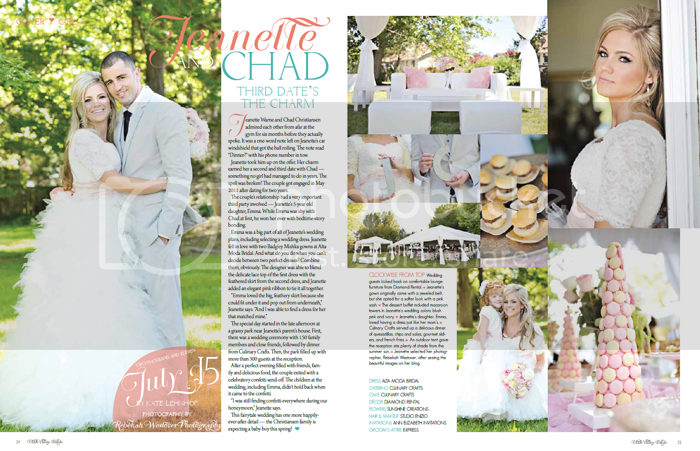 I am absolutely SWOONING over Utah Valley Bride's 2012 bridal mag. 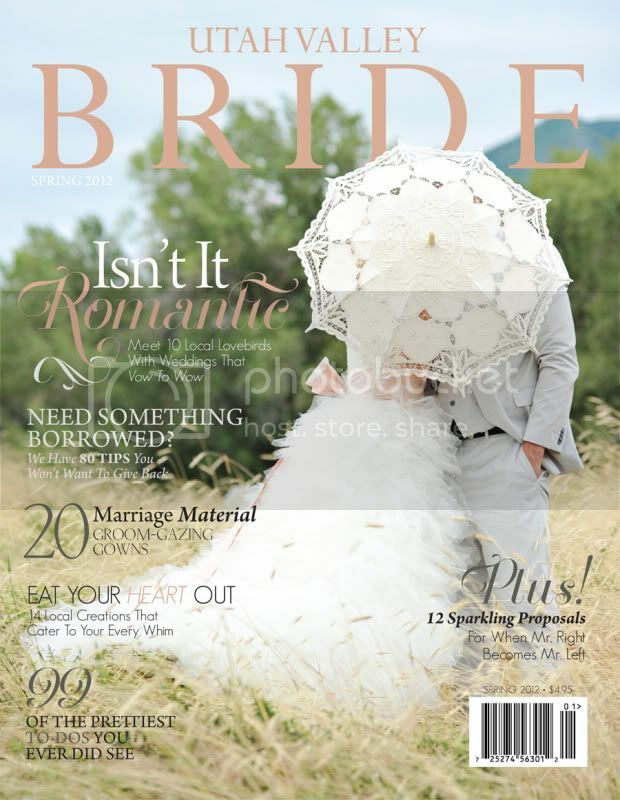 What a great publication with so many good resources for local brides. 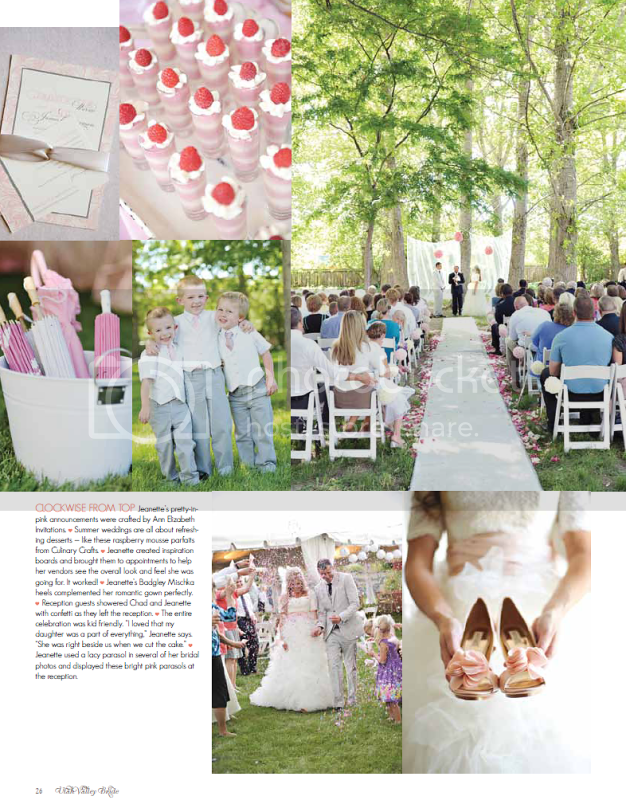 The best and MOST exciting part is that they picked one of my images to be on their Spring cover! And it gets better.....they picked one of my personal favorite images from 2011. Its a TOTALLY unexpected photo for a magazine cover. And I am OVER THE MOON with their choice. A huge and sincere THANK YOU to Briana and the crew over at Utah Valley Bride! !